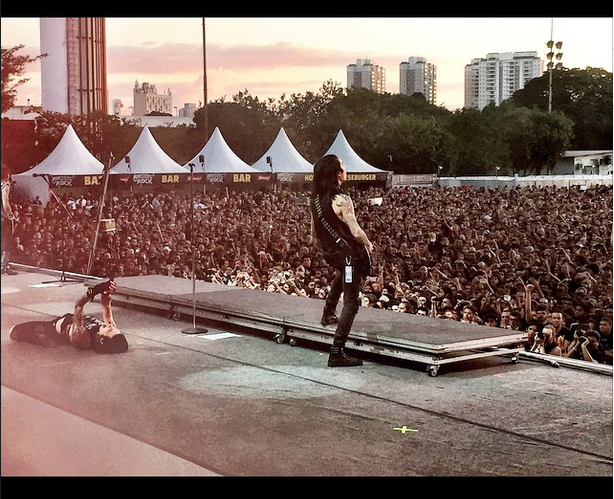 Thank you BVB army São Paulo who came to see us at Monsters Of Rock! 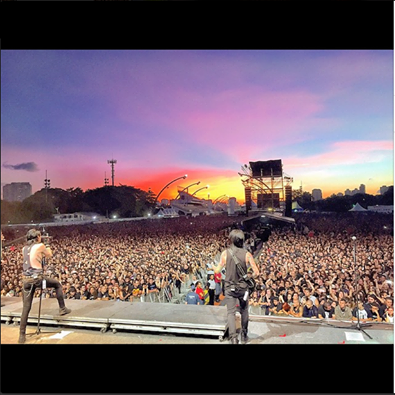 Thanks again São Paulo. Love your beautiful city and cannot wait to come back again. Next stop, home!